Black Ops 2: Quadrotor to appear in Black Ops 2 as a killstreak? 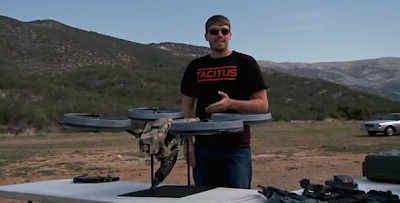 Quadrotor to appear in Black Ops 2 as a killstreak? 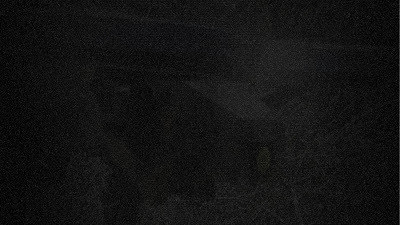 Below is an official teaser image from the Call of Duty website. Apparently, a new teaser image will be released every few days. As you can see, the picture isn't exactly clear enough to make out what it is. HOWEVER, the smaller thumbnails for each teaser image do flash between a fuzzy/darkened version and a more-detailed/brighter version while they are all listed together. Fortunately, somebody was able to grab a quick screenshot of the picture while it was flashing, which means that we get to see a clearer (although much smaller) version of the image. In case you didn't know, the Quadrotor is a controllable drone that can fire an SMG. At the end of his video, FPS Russia tells us that he's been told it will feature in Black Ops 2. Judging by the pictures above, he's right. My guess is that it will be a controllable killstreak! will scorestreaks still count if you die? how is hardline going to work? i like the scorestreaks,but i think the hunter killer will be over used. i was hoping to see the squire flying suit from a trailer,but i guess its not really possible.or maybe it could be used as a stunt on top of a building like the zip line in black ops.